Sunscreen protection in a variety of sun protection factor's (SPF) that are easy and quick to apply, invisible, water resistant and as natural as possible. 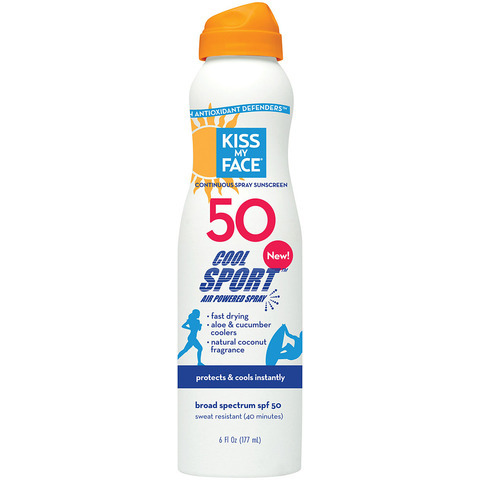 Protect against UVA & UVB rays. Hyresia is a seed of safflowers once added to skin care products creates a new, natural gentle hydration.